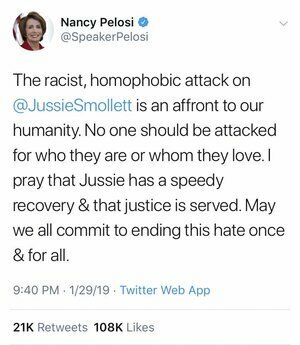 Posted in Misc and tagged fake news, Jussie Smollet at 10:44 am on February 18, 2019 by Bodger. 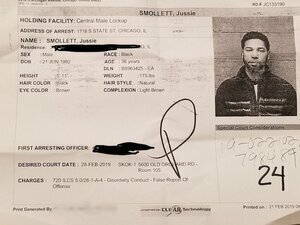 I cannot fathom the motivations behind someone deciding to carry out such a hoax, but nor did I know who Justin Smollett is, hear about the hoax in the first place, nor care that much now that it has been uncovered. Can we please leave this American culture wars bullpoop on Twitter where it belongs? If i had to guess, it’s probably not a hoax. Wouldn’t be surprised if there was a bit more to it and something went wrong so yer man started claiming race attack to cover some other shenanigans. 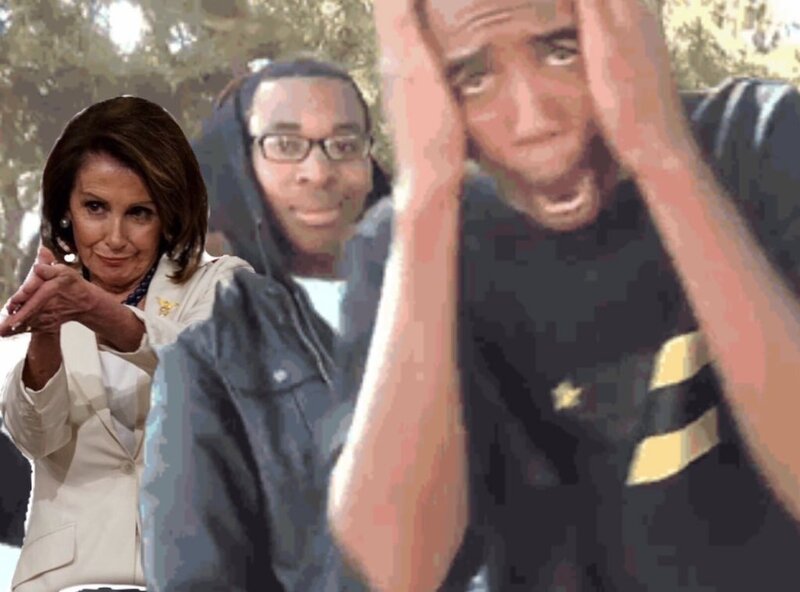 “if I had to guess, it’s not a hoax”..
it actually is you numpty..
Can’t believe Nancy didn’t do her “duedil” (where’s Frilly Knickers?). Happy Presidents Day by the way. And the fame, and media sympathy, which was going well until the story unraveled. A story which was ridiculous from the start and unraveled fairly quickly, in fairness. Who? Like we need to manufacture hate…. I don’t know who this C list celebrity is, but that’s a crazy story! The rush to take sides in an argument without the basic facts secured is insane..I heard Jon Ronson chatting to Dave Fanning over the weekend about similar situations of online shaming and picking sides without the bare minimum of facts given. 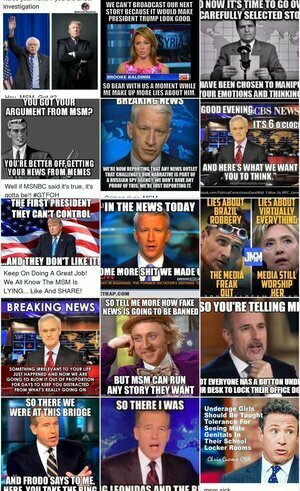 Get the facts before rushing to a side….basic but needed….jesus…. His book about online shaming and mob mentality is a very interesting read. Someone claiming to have been attacked by anonymous people isn’t about “sides”. I meant from a stand point of the Social media context George. Its not about sides, you are correct. Its about right and wrong…but would you not like to know the facts about anything before you rush head long in to an issue you don’t fully understand. The rush to pick a point of view/side without understanding the full details is nuts and dangerous. I know the facts, the cops in Chicago know the facts, it’s a hoax..
His friends from Nigeria are singing like canaries, he’s done..
Don’t confuse me the facts I’ve already made up my mind. 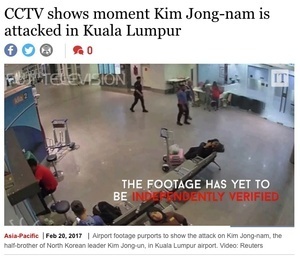 Fake or not, how could it be a racist attack if they are all black? That’s a ridiculous statement. Not all racist attacks are defined by skin colour. So if an attacker is of the same RACE as the victim, it is still racism? He originally claimed the attackers were white guys with MAGA hats and some sort of balaclava, using a noose, and bleach. It only came out later that it was Smollett who staged the attack, hiring the two Nigerian brothers, one of whom, I understand, is/was his personal trainer. So, it was the original fabricated story that was claimed to be racist. It would be assault or murder or attempted murder or similar so yes, there are many laws against it. but if it’s classified as itself, doesn’t that make it another “count” or something? I guess it means prosecution for anybody involved but not specifically “active” in the act. Seems obvious. 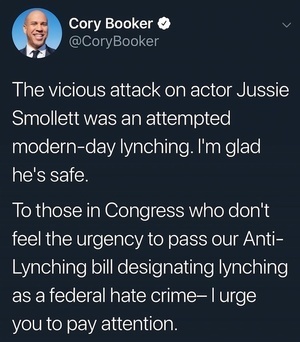 whether it’s a hoax or not, it doesn’t discount the many black people who have been lynched in the States, and the many who are still threatened with it. Sorry, Starina, fixed now. Thank you. ummm, what the hell is this??? can we have this article taken down please????? Wanna start a GoFundMe for it? I’ll get the petition going. The Lizard People, Hillary Clinton, Lord Voldemort and Larry Gogan, I heard. Does that explain why they prefer lies to truth and never came across a false flag they didn’t promote breathlessly? Yes. Yes it does. Next.